Avid skiers and snowboarders travel far and wide for the ultimate snow experience, it often seems like distance doesn’t matter as long as they have that “rush” that the adrenalin junkies seem to need, and who can blame them? Skiing and snowboarding are a popular sport and one that is growing rapidly in numbers and is enjoyed by many and when they have skied all across Europe they hunger for further snow-capped mountains to explore where ever and whenever they can. Below is a list of the most popular ski airports to fly into for Europe, America, Canada, Australia, New Zealand and Asia. Europe is a popular destination for skiers and snowboarders and with a short flight across the Alps, its perfect not only for the annual ski holiday but numerous breaks over Christmas and weekend trips become a reality not only a dream! There are numerous flights from International airports to many destinations across the snow-covered ski resorts of Europe. Flying to America or Canada for your winter skiing holiday is, of course, a long haul flight; however, it’s a totally different skiing experience. 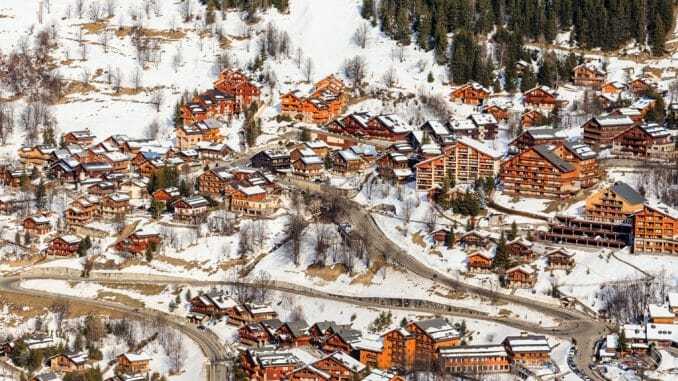 Those who do think it’s worth the travelling time and extra cost find frequent fresh snow, well-groomed pistes, deserted mountains and beautiful villages and they return for more! Skiing holidays taken in Australia and New Zealand are perfect for the snow lovers who need their skiing kicks during Europe’s summer season; it’s the ultimate adventure and the season usually begins in June to October, it’s becoming very popular indeed. Flights are frequent and long but if that’s what it takes to feel the exhilaration and thrill of speed then that is what ski fanatics do and they do willingly! Skiing in Asia? Yes, and it has received great reviews, prime powdery slopes with magnificent mountain views especially in Japan. Long haul flights but again it’s worth the trek for an unforgettable ski experience. 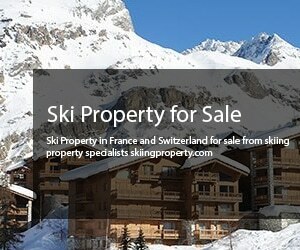 The ski season is December to April so search then for suitable flights. You have arranged your flight next on the list is how you get from the airport to your accommodation if you have booked a flight only and not a package deal. Don’t wait until you have landed to think about this, search online for the nearest train station if there is one, shuttle transfers or hire car are possibly your best bet or even self-drive options are popular. Most transfers tend to be short around an hour away some a little longer. If you book your holiday to a ski resort close to any of these airports they are sure to have great facilities especially for ski holidays. Short haul flights are great for families with young children, short breaks and weekends away. If you opt for the long haul then you are experiencing something new that possibly most of us are yet to discover. Maybe you fancy celebrating the New Year in the US or Canada? Sounds good to me! Wherever you fly to for your ski adventure it’s a great lifestyle choice to make just don’t end up with a goggle tan trust me it’s not a good look!